I didn't know they had been doing some products with caroline! I'd love to do something like that one day haha. 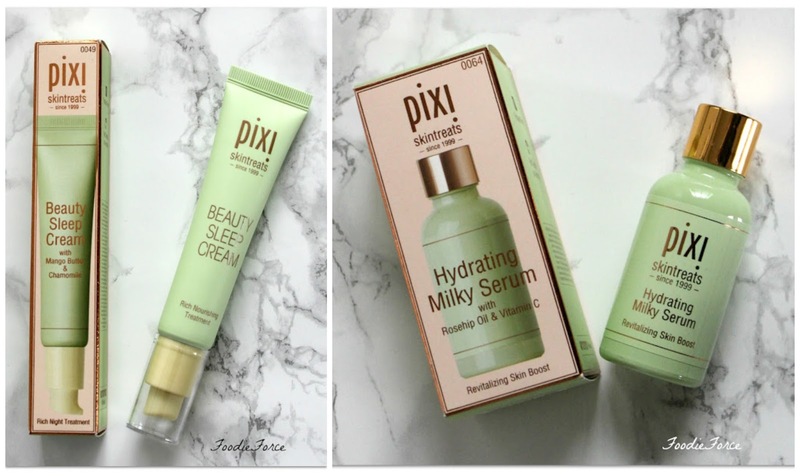 I always like the packaging of pixi products. Ah that is super annoying about it not being sold separately. I always end up using one product more than the other when that happens.